Make the promise to yourself not to betray what you know you can accomplish and put yourself in the position to do the work. Give it every ounce of creative energy in you. Once you’ve made that resolution, don’t back down or let anything stop you in the pursuit of that. And when you find yourself winning people over as you strive for greatness, exciting them with your potential, you’ll know that it’s what you really, truly want and that you’ve given it everything you have. Joining an acting school and taking acting classes and acting workshops in Los Angeles will help you go deeper into your work as an artist and keep you emotionally limber in between auditions. The Michelle Danner Acting Studio’s philosophy is that artists can draw upon all different acting techniques and form an individual toolbox. In one of our Acting Workshops Los Angeles “the Golden Box” we will help you to develop your own “Golden Box” of techniques and tools. Those techniques and tools can be used when approaching a role or a scene, for film, television, or theater. The Acting School’s acting techniques are based on Meisner, Strasberg, Adler, Hagen, Chekhov & the Stanislavsky Technique. 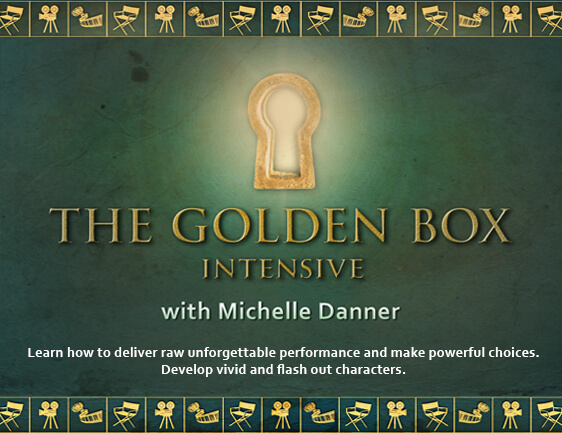 The Golden Box, taught by Michelle Danner, is a two-day in depth interactive lecture that breaks down the technical map used at The Michelle Danner acting school. The Golden Box will teach you how to get out of your head, follow your impulses, and begin to live completely in the moment. 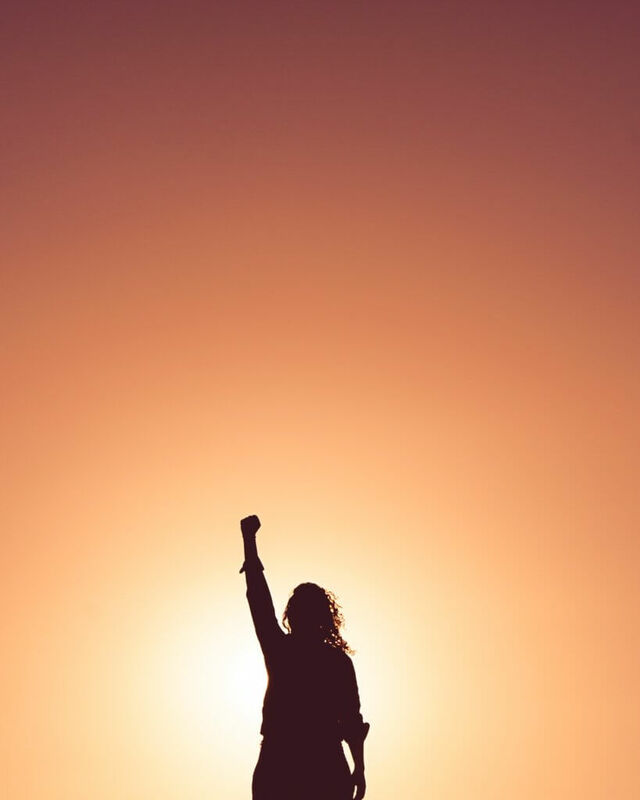 By finding your own unique emotional triggers, you will learn to access your full range of feelings and emotions at a moment’s notice. Learn how to create vivid, fleshed out, and interesting characters through an intense and emotional workshop. Supported with lectures and technique exercises. Michelle teaches a technique that is effective for actors of various skill levels. Actors around the world have found success studying with Michelle, because she takes the emphasis off the dogmatic method and helps actors discover their own creativity.